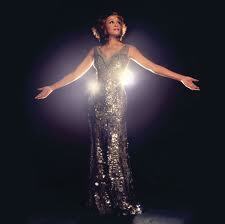 I wouldn’t feel right if I didn’t dedicate my next post to one of the greatest artists to ever do it! 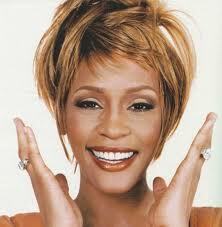 It’s easy to remember her rough past with drug abuse and embarrassing media moments. 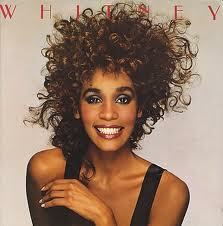 However, the Whitney Houston that I remember is the one that I grew up on. 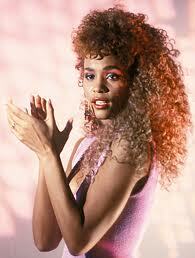 If you were an 80’s baby then she was a musical icon of that era and she paved the way for many of the young artists we listen to today. 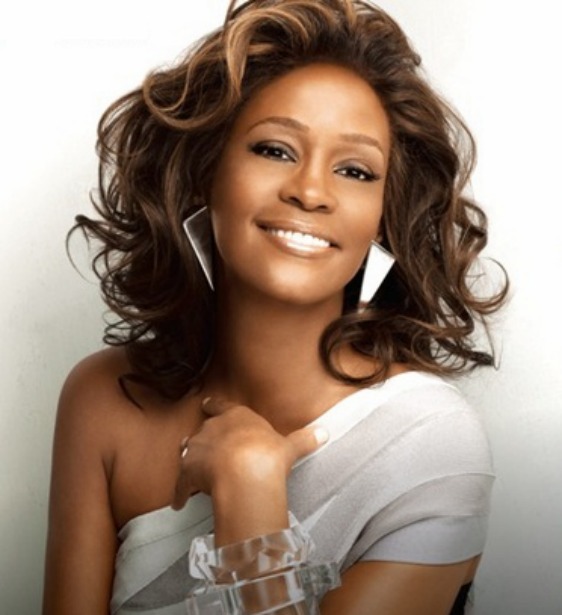 Whether you remember her from hits like “Dance with Somebody” or Dolly Parton’s remake of “I Will Always Love You” her music was, and still is, infectious; making it hard to not sing along. 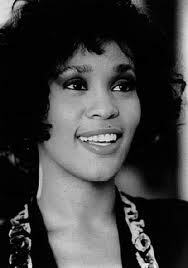 It seems like we are losing all of the greats so rapidly and some are still getting over the sudden loss of our King of Pop, now we have to mourn the sudden loss of the Queen. After a while, it’s easy to think that Hollywood has such an ugly side to it when it begins to claim the lives of those we’ve grown to love. 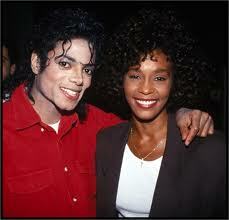 Controversy and scandal have surrounded both of these icons, but when both stories end in such tragedy, you just pray for those that they leave behind. 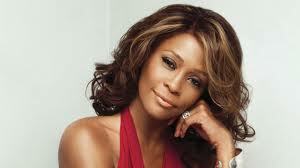 Whitney Houston is survived by her daughter, Bobbi Kristina Brown. 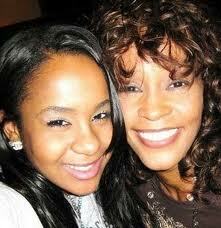 To us, we have lost a legend in the music world, but Bobbi now has to grasp the reality of losing her mother. 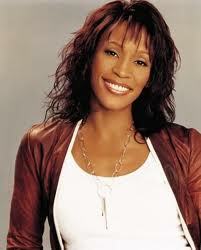 Everyone has the option to remember Whitney as a great or to focus on the negative. Having watched drugs claim the lives of loved ones, more importantly I’ve watched it steal away their glow and self-love…which is far more tragic. 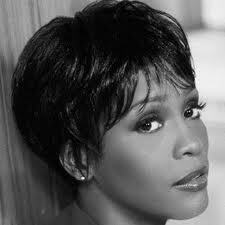 Just like I choose to focus on my loved ones’ contribution to the world, I choose to do the same for Ms. Houston. 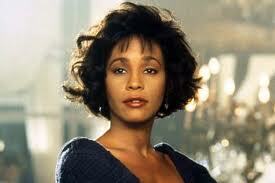 Such beauty, gone far too soon!